Win a Classic Tote in your choice of pattern from Jessie Steele! - Susan Said... WHAT?! Win a Classic Tote in your choice of pattern from Jessie Steele! The Classic Tote from Jessie Steele is sturdy enough to hold up to a very busy fall. Fill yours with gym clothes, books from the library, work projects and more! About three years ago, I fell hard… for Jessie Steele fabrics! As a lifelong devotee to the slightly kitchy, irreverent Lilly Pulitzer look, Jessie Steele’s fabrics were an instant hit for me — from good-enough-to-eat cupcakes, to festive popping champagne bottles, to polka dots in every hue. At the time, the line included kitchen aprons, matching towels, and oven mitts exclusively. But how times have changed. Today, the Jessie Steele line contains everything I need: cosmetic bags, iPhone cases, dinner napkins, scarves, pillows, and so much more. 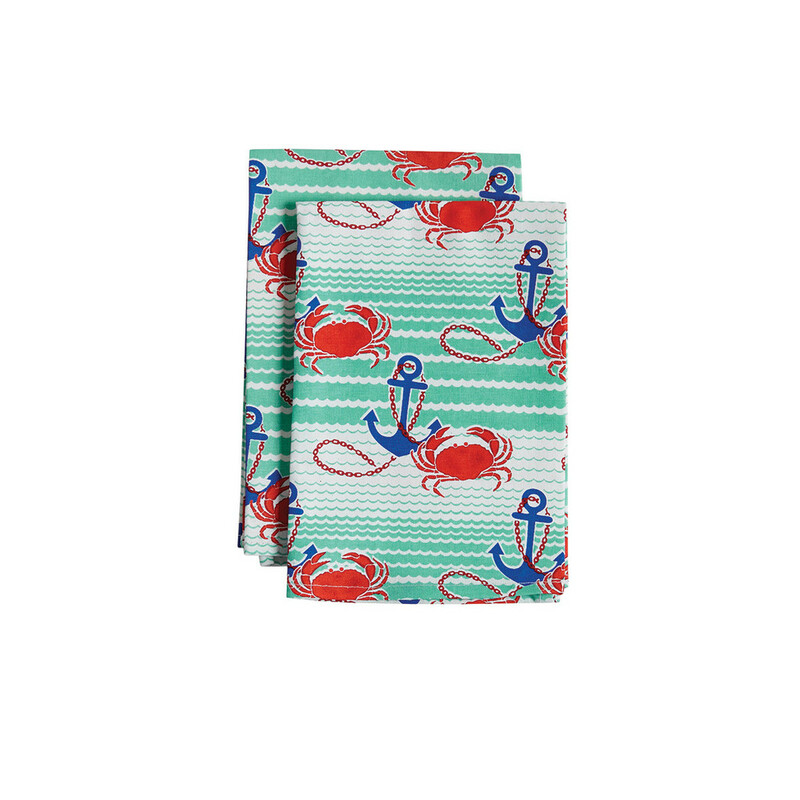 And of course, each piece sports a trademark, fun-loving Jessie Steele fabric. 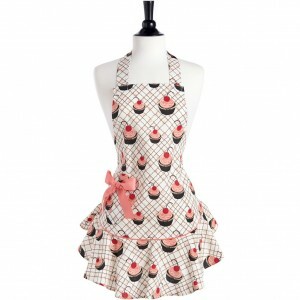 The Jessie Steele company was initially known for its high quality aprons and kitchen gear. 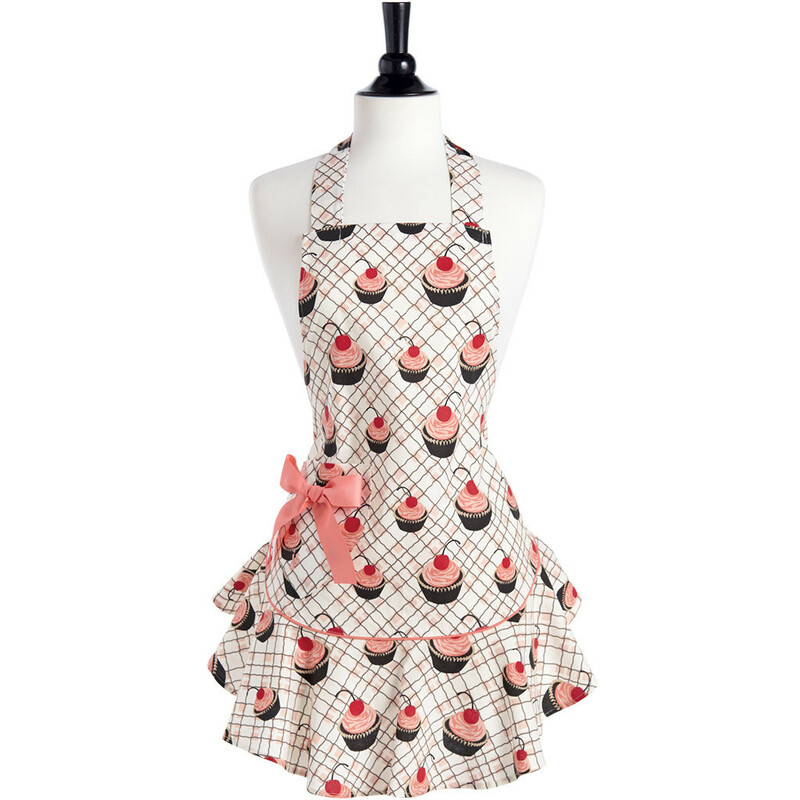 One of my faves is the classic Josephine style apron shown here in Cherry Cupcake. One of my favorite new additions to the line is the Classic Tote Bag. 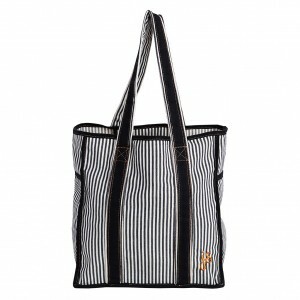 Shown above in an oh-so-nautical navy stripe, the twill bag measures 13” x 14,” and with two oversized side pockets, has space to store virtually everything. The bag is perfect for beach, pool, school, or sports. And, it’s washable! The Classic Tote is available in other patterns too, like bestselling Jeweled Peony Stripe, Festive Border, Cream and Black Polka Dot, Kitchen Cherry, and Cherry Cupcake. Trademark Jessie Steele fabrics are now available in housewares, too! 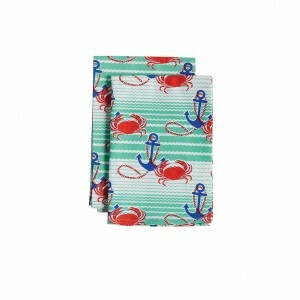 I especially like the Nautical Waves Cloth Napkins for summer dining al fresco. The Classic Tote is not available to order quite yet, but you can still get yours now. How? Simply enter the giveaway below. One lucky winner will select a Classic Tote from Jessie Steele in their choice of pattern. If you don’t win, don’t despair. The Classic Tote and other new pieces in the Fall 2014 Collection will be available online at the end of August. This giveaway is available for readers in the USA, aged 18+. Odds are determined by the number of entries received. 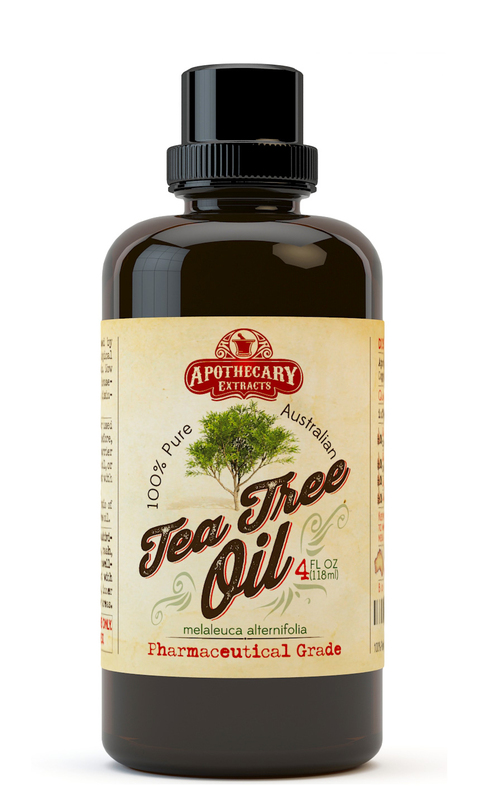 Giveaway ends 9-15-2014. To see the entire line, visit Jessie Steele. PHOTO: Used with permission by Jessie Steele. DISCLAIMER: I received a Classic Tote free from Jessie Steele in order to fully evaluate the product. Regardless, I only recommend products or services I use personally and believe will be good for my readers. Separator image Posted in WOMEN'S FASHION and tagged with Classic Tote Fall 2014 Jessie Steele, low entry giveaways August 2014, low entry giveaways September 2014, Susan Conforte McNeill, Susan Said What? !, women's fashion beauty style giveaways. My favorite fabric is the Parisian Toile. The Parisian Toile is my one and only absolute favorite! I like the pink magnolias. I love the Parisian Toile by far! I am in serious lust with the Parisian Toile! My favorite is the Parisian Toile! Love it! I like Jeweled Peony stripe. The Parisian Toile is absolutely gorgeous! I would have to go with the Parisian Toile! I love it! The Parisian Toile is stunning! Well I cannot get over the Parisian Toile ! I just love it! 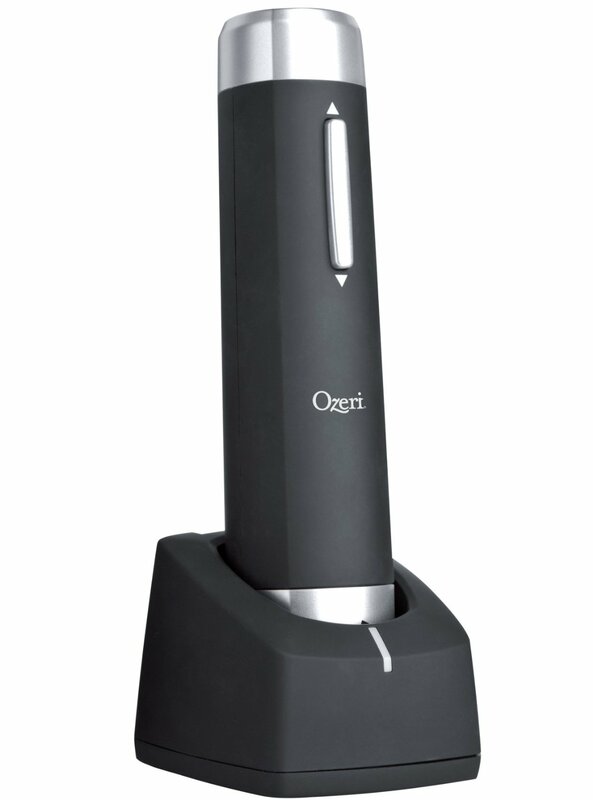 Usually there are one or two items that I like of any product. But the Parisian Toile is my favorite! Although Parisian Toile would be my only choice, the Delightful Doves Viola is pretty too. There are other lovely patterns, but I love the Parisian Toile. I am in serious lust over the Parisian Toile! I like the festive border print. She has so many, but the Parisian Toile is by far my favorite! I adore the Parisian Toile! I just love the Parisian Toile! I browsed several pages. I think I still like the crab and ship anchor the best! I cannot get enough of the Parisian Toile! My very favorite is the Parisian Toile! Given a choice, I would pick the Parisan Toile! It’s a winner in my book!